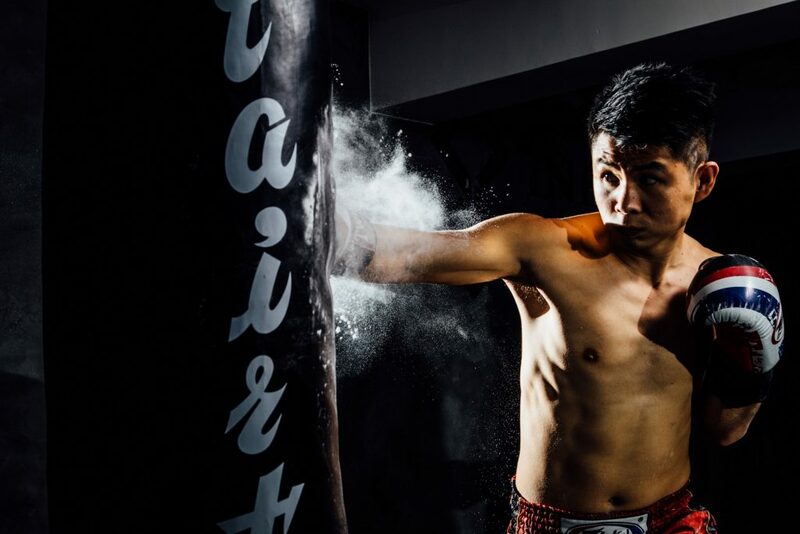 Infinity Thai Boxing & Fitness – 為忙碌的都市人帶出每一次運動都是愉悅的Wellness體驗! Through yoga – harmonize your body energy. Gradually enhance muscle power and flexibility through focusing in stretching and breathing in basic asana. Deep relaxation for all body parts, ideal for everyone. 2017 © INFINITY THAI BOXING & FITNESS 2017. ALL RIGHTS RESERVED.